Today marks a big milestone for Federated Media, the company we launched way back in 2005. 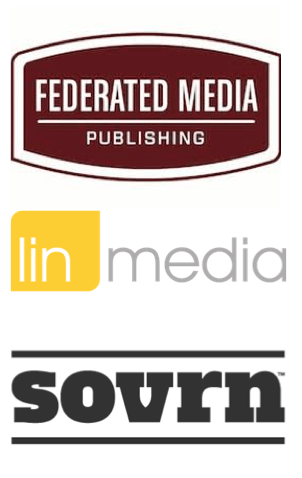 As you can read here, LIN Media is acquiring Federated Media’s brand and content marketing business, and a new company, sovrn Holdings, Inc. (“sovrn”), has been born. Sovrn will continue to build on what was FM’s programmatic publisher platform, a business based on our acquisition of Lijit Networks back in 2011. When I returned as FM’s CEO in early 2013 after a two-year absence, it was my job to assess where we stood, and how we could most successfully invest our resources. 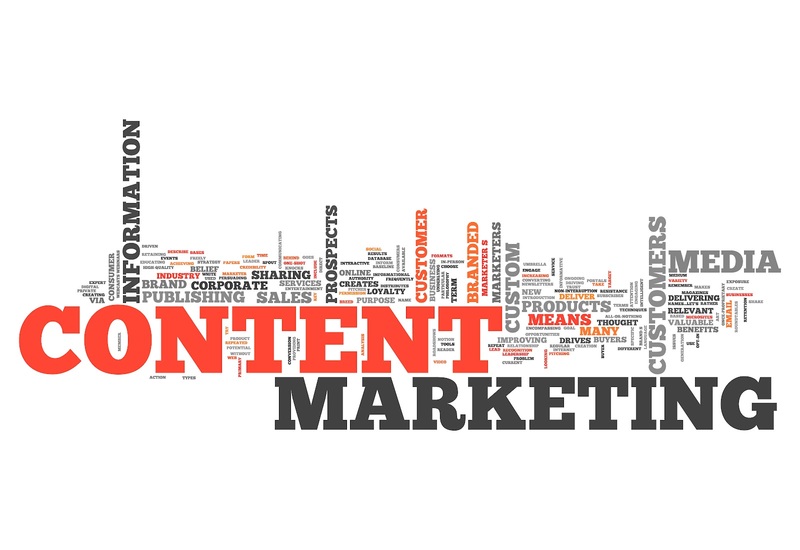 At the time, FM had two distinct business lines: Its pioneering content marketing practice, and its burgeoning programmatic exchange. As readers of this site know well, I’m bullish on both. I love our legacy as one of the creators of modern content marketing and defender of premium independent publishing, and I’m extremely proud of our massive exchange, which is growing like crazy (more than 90% topline growth y/y, and profitable). Both businesses have strong partners, strong people, and great futures. So why split them up? Well, the truth is LIN Media offered us a deal that just made sense. LIN, a public company, is focused on building a world-class digital media offering, and has the resources and people that can take Federated’s business to the next level. It’s incredibly important to me personally that something I was instrumental in building finds a home that respects and appreciates its history, while at the same time desiring to invest in its future. That’s exactly what LIN is committed to doing. Now that it is part of LIN, the Federated Media brand can grow faster – and that means more revenue and opportunities for the partners who have made FM what it is. 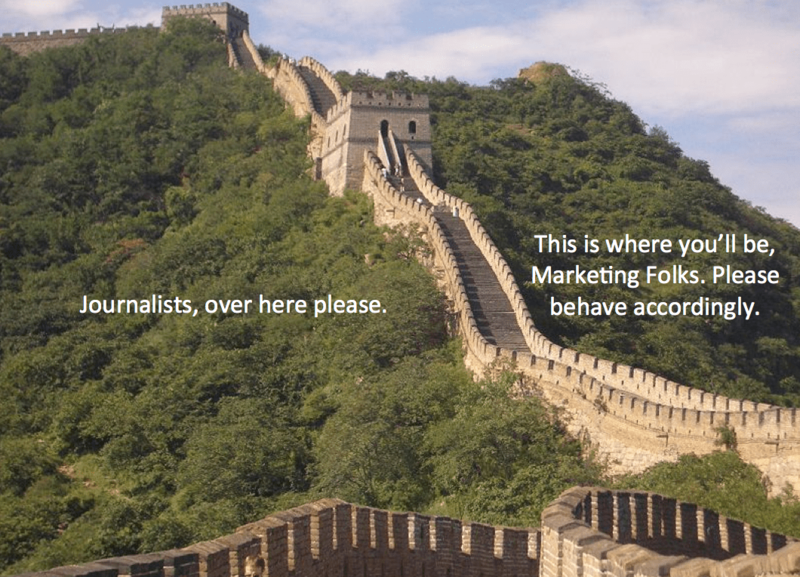 Reporters Need to Understand Advertising. But Should They Be Making It? (image) I know that when I do write here, I tend to go on, and on – and those of you who read me seem to be OK with that. But sometimes the best posts are short and clear. What’s crazy is journalists seems almost proudly ignorant of the business of advertising. …it’s time journalists take a real interest in how advertising works. I’d go even further. It’s time they get involved in making it. Hope is not a strategy, as they say, and it’s better to deal with the world you live in rather than the world you wish you lived in. 4 Comments on Reporters Need to Understand Advertising. But Should They Be Making It? Author John BattellePosted on February 17, 2013 Categories essays, Media/Tech Business Models, The Conversation Economy, The Web As PlatformTags blogging, branded content, content marketing, journalism, reporting4 Comments on Reporters Need to Understand Advertising. But Should They Be Making It?